By eating a healthy balanced diet, you can get all the nutrients you need for optimal health. Your body needs vitamins and vital minerals for every process and function. These nutrients work together to grow, restore, repair and maintain your body’s cells, structures, organs and skeleton. Taking vitamin and mineral supplements will supply you with additional nutrients if your diet is lacking. Health conditions can cause deficiency or insufficiency of nutrients meaning that you need to take supplements to improve. Lack of minerals and vitamins can lead to exhaustion and diseases. You need to take vitamins and minerals in varying amounts, and some create crucial parts of structures such as red blood cells and bones. 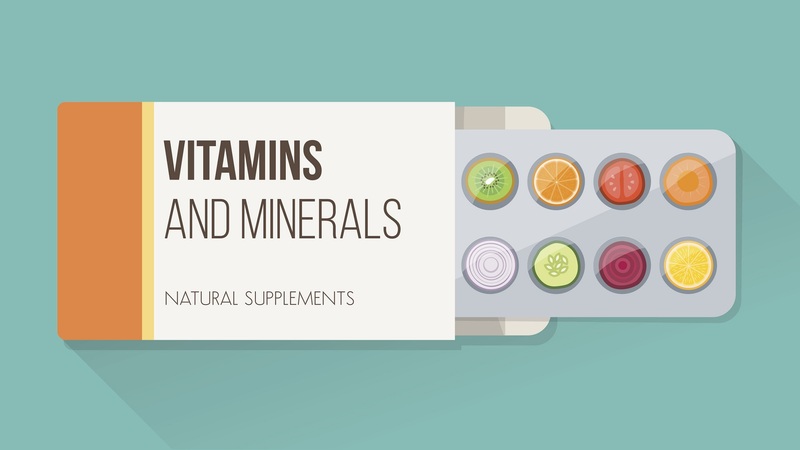 Taking multivitamins is generally safe as they contain little amounts of each nutrient. Magnesium increases your energy as well as the B vitamins. Magnesium also calms nerves, improves sleep and eases constipation in people. Magnesium also relieves muscle aches and helps regulate absorbance of other nutrients in the body. Supporting the health of the heart and reducing the risk of strokes it also prevents migraines and improves bone health. You can prevent heart diseases by taking essential vitamins. Antioxidant properties in beta-carotene and nutrients like vitamins A, C and E help reduce swelling, which may reduce the danger of heart disease. When taken correctly vitamin E will stop the cholesterol of the body from harming the arteries that surround the heart. Those who had heart attacks previously are always encouraged to add more vitamin E to their diet. The recommended intake of vitamin E is 400 international units, as well as 500mg of vitamin C, can be taken twice a day. Vitamins and minerals play a vital role in metabolism and absorption. Your metabolism burns food and nutrients to produce energy in your body. All the B vitamins are essential for the metabolism of carbohydrates, proteins and fat. Minerals and vitamins are essential to help grow, repair and maintain reproductive health and virility. Reproductive health depends on the function of several organs, hormones, structures and cell production. 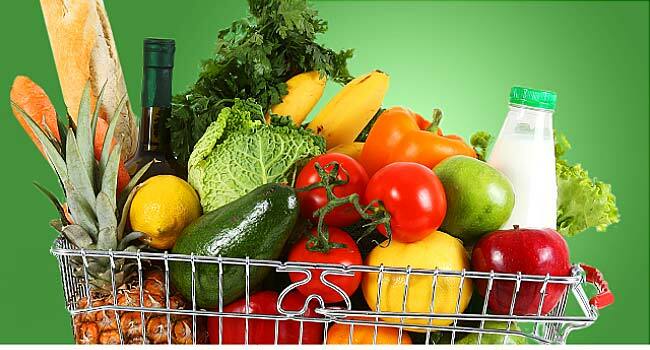 The vitamins needed for reproductive health include vitamin, C, E and B12, beta-carotene, selenium and folic acid. Before taking supplements, we recommend that you first speak to a healthcare professional.